Welcome Home! 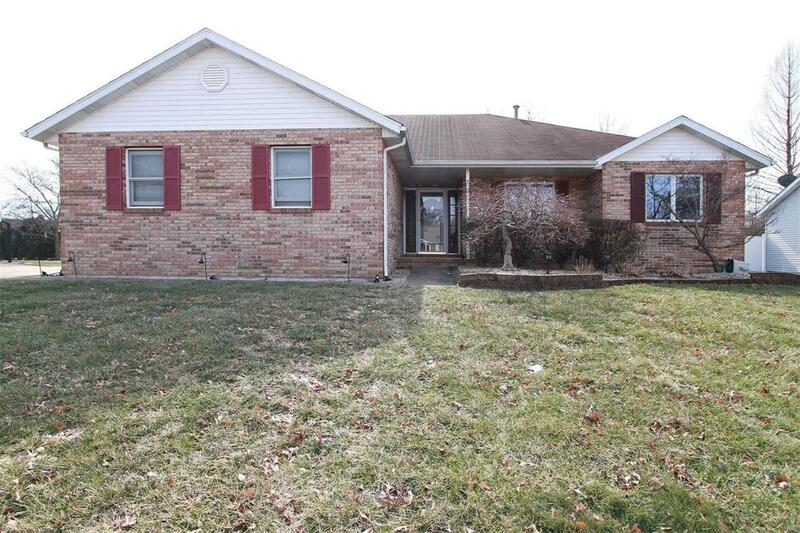 This well-built brick ranch situated on a large corner lot awaits you. 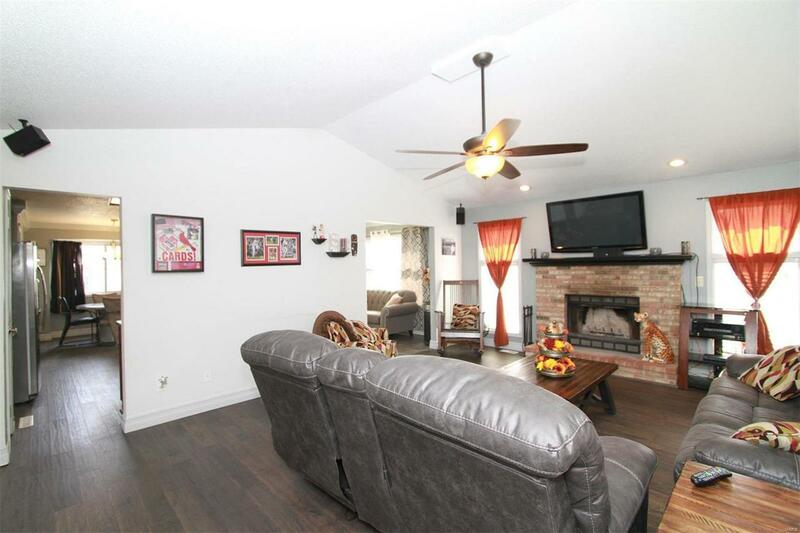 Upon entry, you'll find a warm and inviting open floor plan with vaulted ceilings, beautiful new hardwood floors, and a wood burning fireplace in the family room. The updated kitchen contains newer stainless steel appliances and beautiful new hard surface counter tops. The spacious master bedroom contains a large updated master bathroom that was completely renovated in 2018 to include new flooring, a gorgeous tiled shower and new dual vanity. 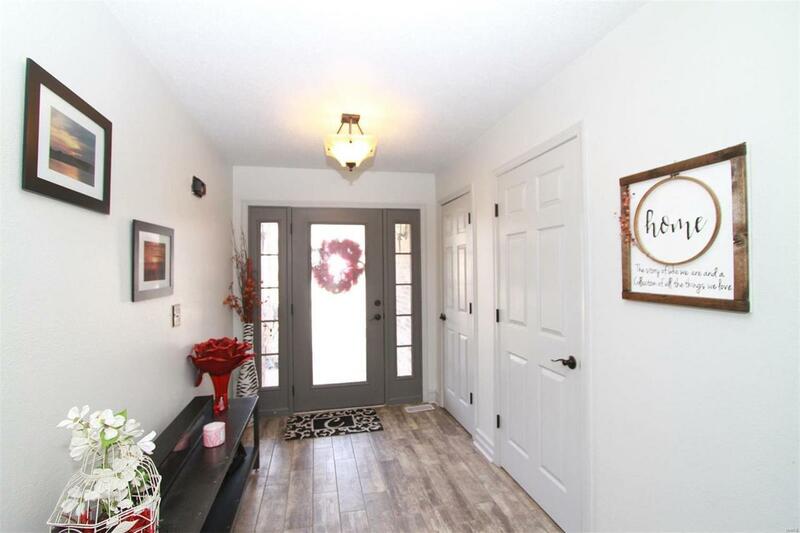 This home has numerous updates including a new NEW HARDWOOD FLOORING, NEW A/C, NEW SUMP PUMP, NEW FRONT AND BACK DOORS, AND 5 FT. VINYL PRIVACY FENCE. The basement is a clean slate for endless possibilities and is roughed-in for a bathroom. Enjoy the outdoors in privacy with the new fence and large covered patio. Main floor laundry. Convenient to schools, shopping, and restaurants. 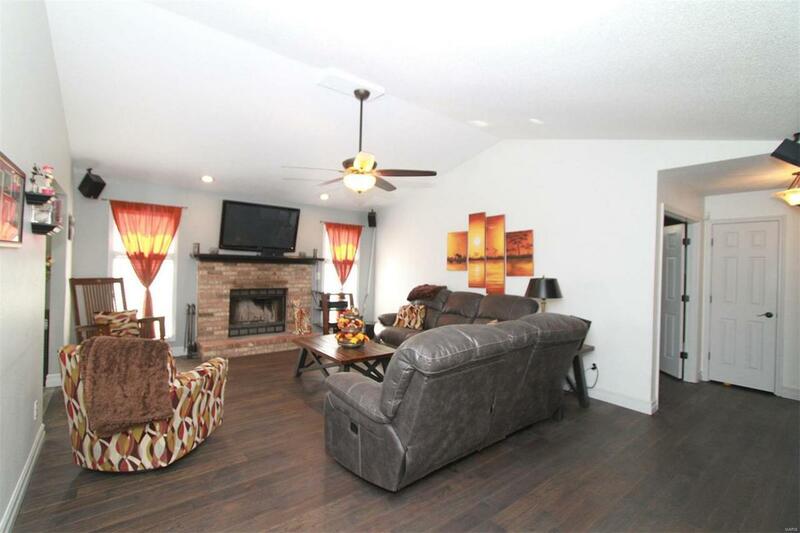 Come see the countless upgrades in this home.